Traditionally only accessible from front-end of a course, Messaging can now be accessed by Teachers on the back-end within the Course Overview page. Teachers can simply click into their course(s) from the back-end of the platform and view Messages. 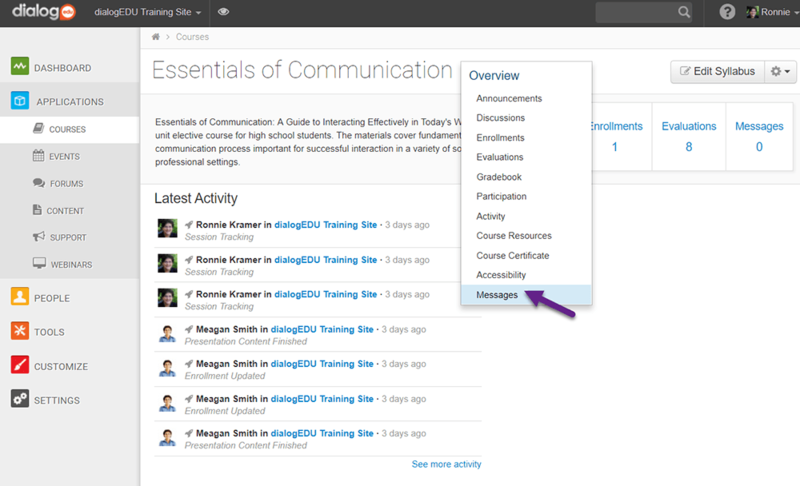 The Course Overview page, will display a notification that includes the number of NEW Unread Messages. To access, simply click on the blue number under Messages. 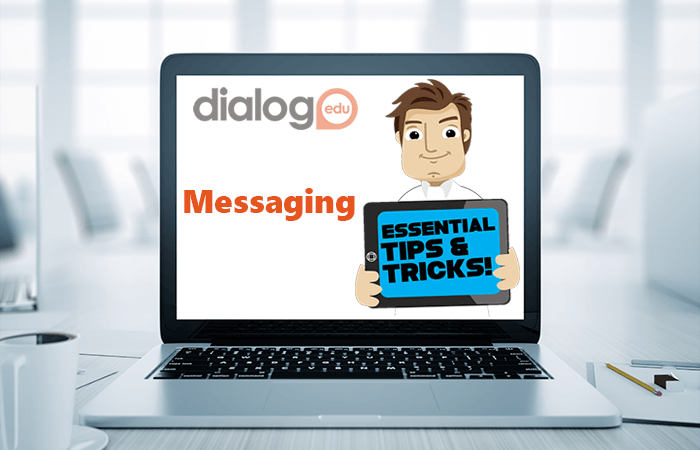 Like Enrollments and Evaluations, the Messages area can also be accessed by using the Overview drop-down menu. 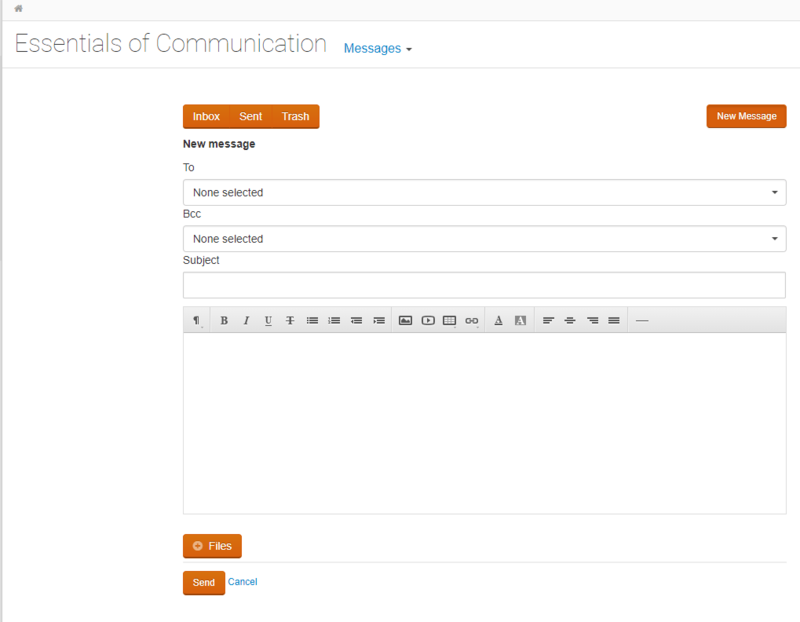 The Messages interface on the back-end resembles that of the front-end exactly.